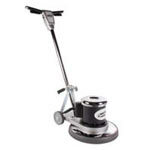 Use this 20" economy floor sanding driver with your 20" floor machine for sanding. Comes with a clutch plate, standard style. 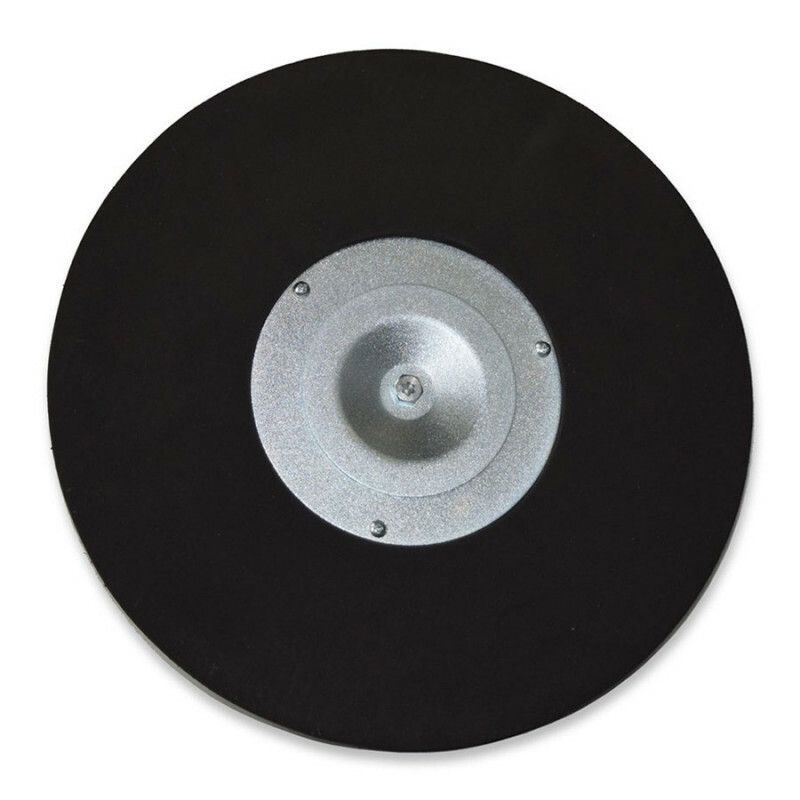 Made of a single block of recycled plastic, with a central metal piece and 3/8 inch foam pad to keep it centered. Please refer back to our floor pad holders for other pad driver options.